Is a Mediated Divorce Easier on Children? What Are Common Social Media Mistakes During Divorce? 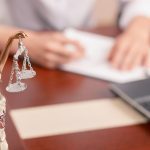 Are There Advantages to a Mediated Divorce?